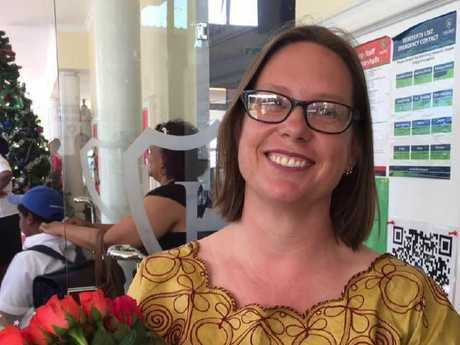 KENYAN police have arrested the husband of Australian teacher Gabrielle Maina and another man in connection with her murder. 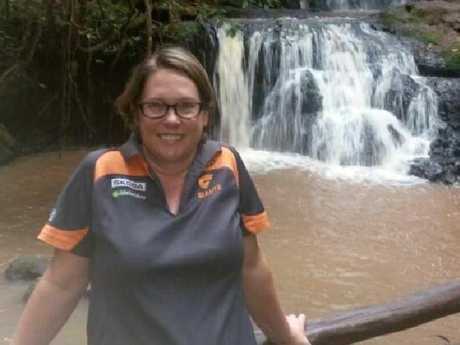 Ms Maina, a mother of two originally from Armidale in NSW, was shot dead on a street in Nairobi last Thursday. Her estranged husband, Cyrus Bernard Maina Njuguna and his cousin John Njuguna Waithira have been arrested in connection with her death, the ABC is reporting. The men have appeared in court but charges have been laid yet. The arrests come soon after it was revealed Ms Maina took a restraining order earlier this year against her husband. Gabrielle Maina was shot and killed in Nairobi. A post-mortem found Ms Maina died from a single gunshot wound to the neck. Ms Maina moved to Kenya in 2015, and was the head teacher at Hillcrest Preparatory School in Karen. 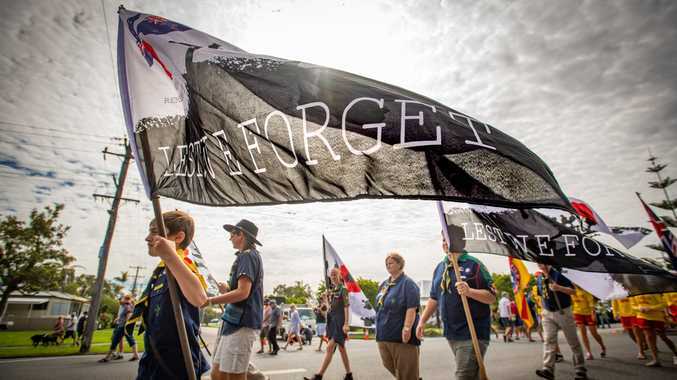 She had previously worked as a teacher in NSW and attended university at the University of New England in Armidale. The mother-of-two was walking home when a gunman opened fire on her in the exclusive suburb of Karen, in the capital Nairobi. She was reportedly kneeling at the time - leading to suggestions the killing was targeted rather than random street violence. Her lawyer George Kingori said Ms Maina feared for her life in the weeks before she was shot dead last Thursday. Mr Kingori told the ABC Ms Maina had been granted a restraining order in April this year. "She required a restraining order against the husband for constantly stalking, approaching her place of work and as well as the residence," he said. Gabriella Maina was shot in the neck. He also said she was trying to gain custody of the couple's two sons, but the worsening relationship between the pair was complicating things. "The husband would constantly show up at her place of work and constantly sending messages. So, she needed that to stop and therefore approached us for assistance. She was afraid." It's believed she was also preparing for a custody battle over the couple's two sons. The head teacher at Hillcrest Prepatory School in Karen, where Ms Maina worked, was granted a restraining order against her husband in April. 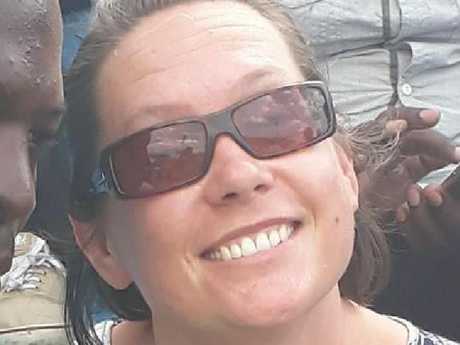 "We believe he has information that can help us know how and why she was murdered," Karen OCPD Cunningham Suiyanka told The Standard newspaper. Gabrielle Maina’s husband has been arrested. "He is here with another suspect for interrogation." Police have also seized and are checking Ms Maina's phone, which was taken by one of her alleged attackers. Her estranged husband's arrest has meant her funeral has been delayed. The lawyer for the two men, Wilfred Nderitu, said Mr Maina was not at the scene at the time of the killing, reported the ABC. "There is evidence that is capable of corroboration by many people, as many as 10, that Cyrus was in his office at the time that the murder took place. Therefore, there is no way he can be placed at the scene," he said. A magistrate has granted orders allowing police to hold Njuguna and Waithira for several more days. Mr Nderitu says it is common for the court to grant orders for police to hold suspects for several extra days. "At this point the respondents are innocent. It ought to be noted however, that if the police charge them with murder, the same will be a serious offence, which carries mandatory death penalty," Magistrate Derrick Khaemba Kuto said. Mr Nderitu argued there was "no basis" for keeping them in custody.